Marvel Hires Director for The Eternals Film, Disney Renews DuckTales for Third Season, and More! Warner Bros. Pictures has shared a first-look video showing Joaquin Phoenix in Joker clown makeup. The upcoming Joker origin film will show one man’s descent into madness as he goes from a civilian named Arthur to the Clown Prince of Crime in Gotham. 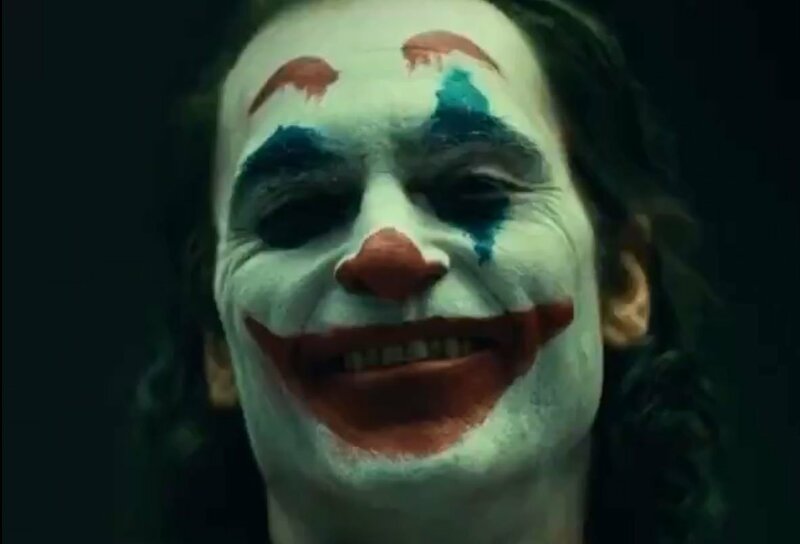 Joker is set to open in theaters on October 4th, 2019. Marvel Studios has reportedly set a director for The Eternals, a Phase 4 film currently in development. Director Chloe Zhao, known for her critically acclaimed film The Rider, has been set to helm the picture, with Matthew and Ryan Firpo writing the script. 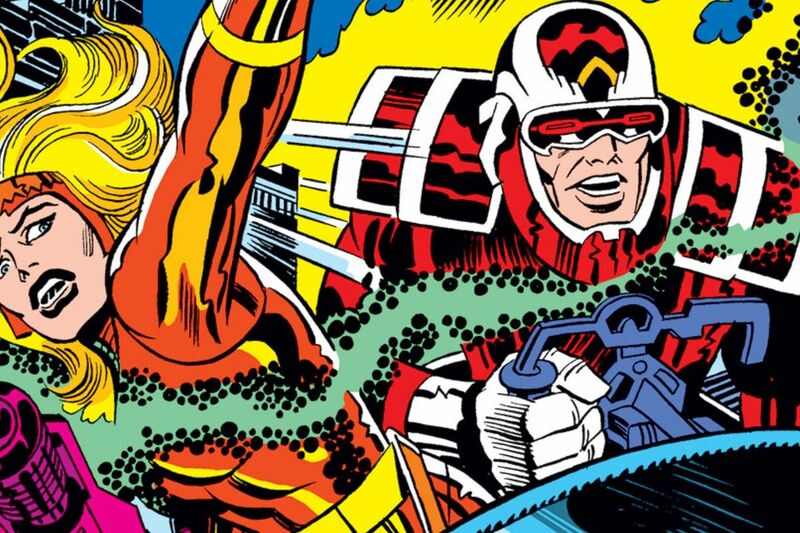 Along with Captain Marvel, The Eternals will be a part of Marvel’s transition into the next phase of their movie plans. 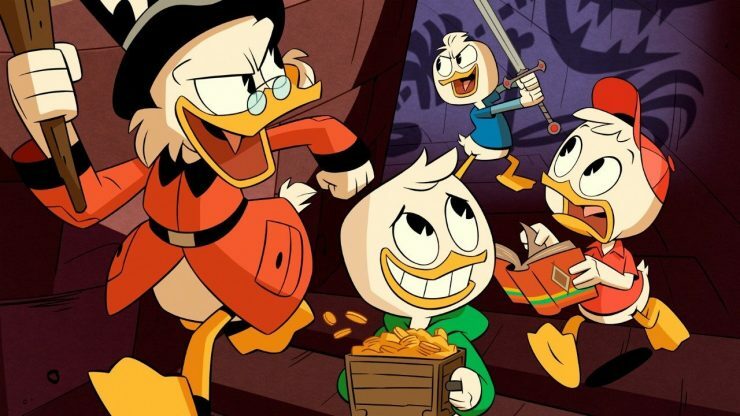 Disney Channel has officially renewed DuckTales for a third season, ahead of the second season premiere. To celebrate the announcement, they released a behind-the-scenes video from a joint recording session. DuckTales Season 2 premieres October 20th on Disney Channel, and Season 3 will premiere in 2019. Entertainment Weekly has revealed the first images from Daredevil Season 3, including a moment that references an iconic comics page. After the events of The Defenders miniseries, Matt Murdock decides he would rather die as Daredevil than continue to live as a blind lawyer. 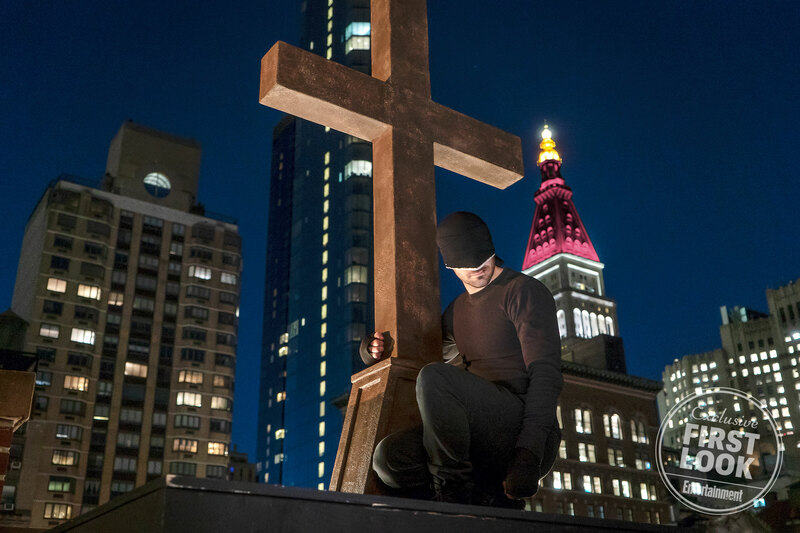 Daredevil Season 3 premieres on Netflix on October 19th. Hulu Officially Revives Veronica Mars, Jeremy Davies Joins Arrowverse Crossover as Villain, and More! October Streaming Brings Netflix and Chills, New Bumblebee Trailer Reveals 80s Transformers, and More!